Designing the GPMT logo – who we are in one image. 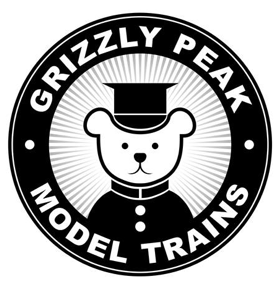 The Grizzly Peak Model Trains logo should evoke a playful nostalgia with a touch of mystery. It should resonate with the heart of our project: a love of rail travel, engineering, history and bears too. We’re on our way to defining our identity, our purpose and vision. I’m not a graphic designer by trade so we’ll see where we end up, but one thing I know for sure: I want the logo to have a bear on it. A bear on a train says “destination fun.” It embodies imagination, adventure and the wild frontier of 3D printing. Logo study: train logos. Google images. 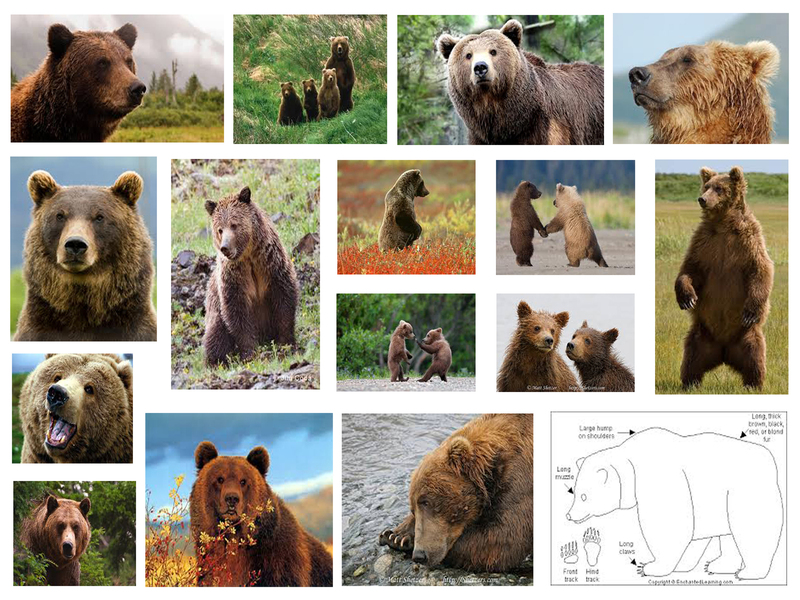 Logo Study: Grizzly Bears. Google images. Why use 3D printing for model trains?